The finished product, a mid-week meal made special. A mid-week dinner of chicken thighs is hardly enough to make anyone sprint home in anticipatory delight. 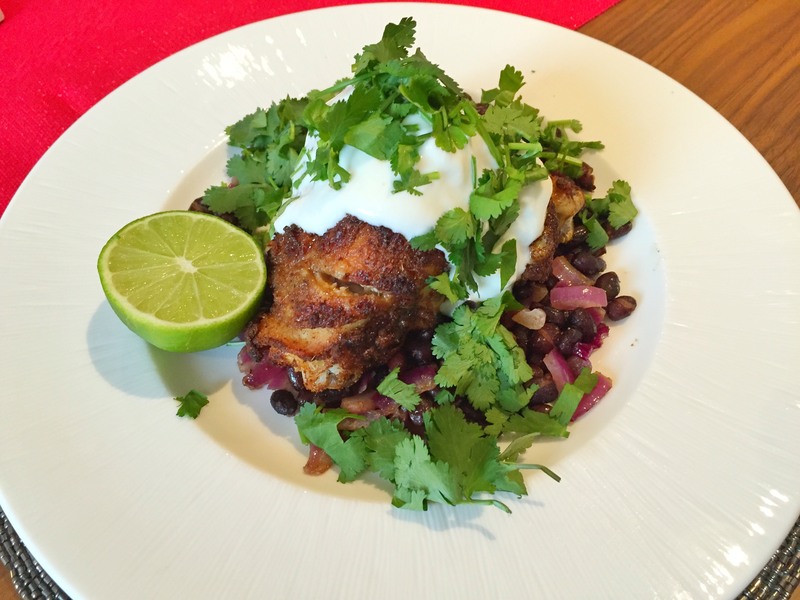 But, add a mix of spices, Greek yoghurt and black beans and watch your loved ones overtake Usain Bolt in their determination to get to the dinner table to eat these Mexican spiced chicken thighs. 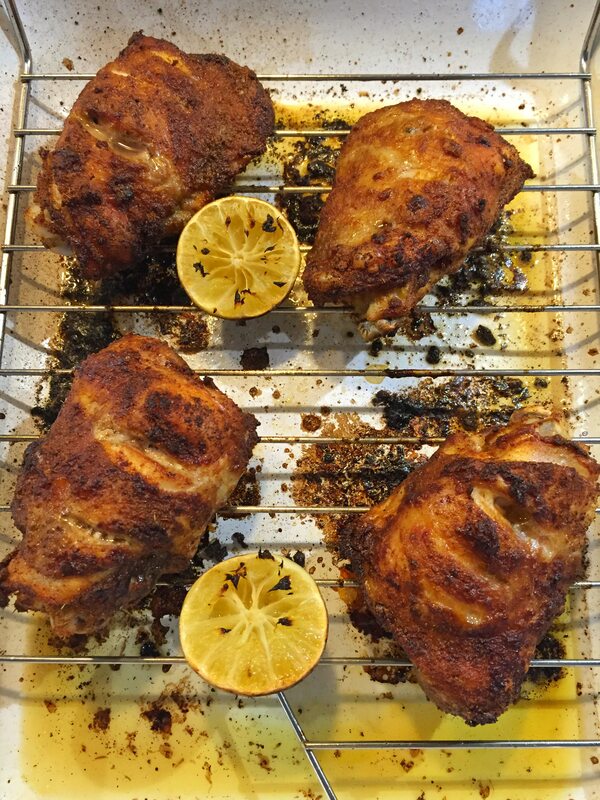 This recipe uses skin-on, bone-in chicken thighs, which I know some people don’t like. For some reason eating meat with a bone in terrifies some people. Is it because we’ve become disconnected from our food sources and we no longer know what food actually looks like? Have we become so indoctrinated by meats processed into mush and reformed into ‘nuggets’ that we can no longer cope with food in its natural state? I know Jamie Oliver and others have been banging on about this for ages and I don’t want to climb on the bandwagon, but I guess I am. Serve food that looks like it came from an animal and your diet will improve, no questions about it. Serve reformed patties of gelatinous slurry and not only will you feel terrible but you’ll be missing out on great dishes like this one. Rant over. 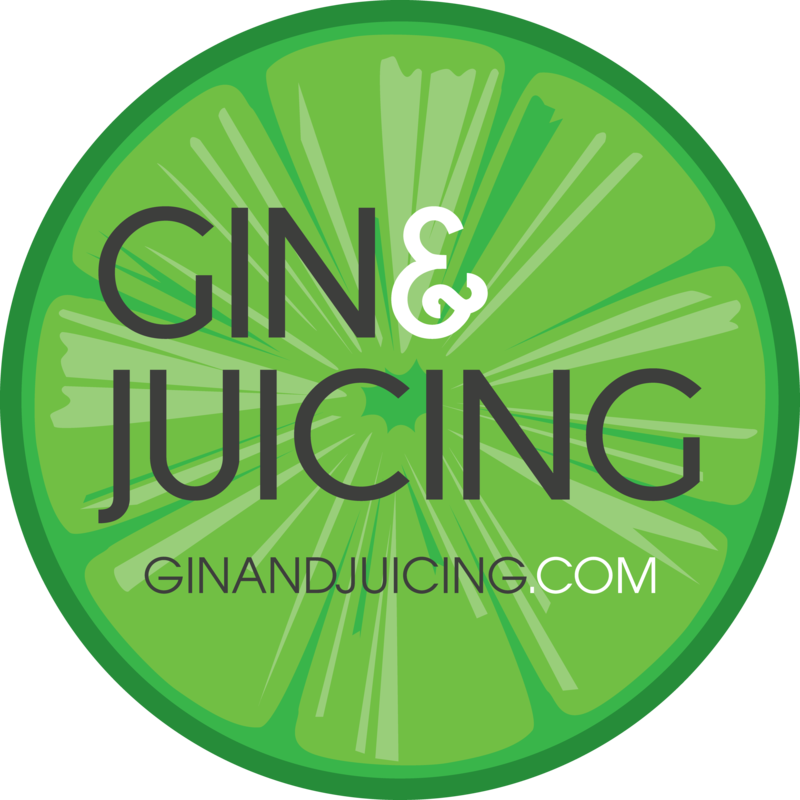 I discovered this recipe on a great blog called The Stay at Home Chef which is run by a lady called Rachel in Utah, USA. You can find the original recipe here and below is my take on it. Fresh out of the oven, see how crispy the skin is around the slashes? Heat your oven to 180 degrees Celsius and prepare a baking dish. I used a large Falcon Enamelware dish with a roasting rack placed inside. I prefer to use this method to cook skin-on and bone-in chicken thighs as it 1. Allows the hot air in the oven to circulate around the meat, getting a crispier finish to the skin and 2. The fat under the skin will drip out, making the meal a bit healthier and not as greasy. Skin so crispy and lime so tangy, a Mexican mid-week feast! Trim any excess fat or skin from the thighs and make 2-3 slashes across the top (skin side up) on each thigh. This will ensure that the flavour penetrates the meat and cuts the cooking time down. Place the chicken thighs in a large mixing bowl and add all the seasonings, mixing well until the chicken is completely coated with a crust of the spices. Place the chicken thighs on top of the roasting rack, skin side up and squeeze the lime juice over the top (you can also put the lime skins in with the chicken to make it more aromatic). Place a teaspoon of butter on each chicken thigh and pop into the oven for 45 minutes. Halfway through cooking, turn the thighs over to ensure even cooking. 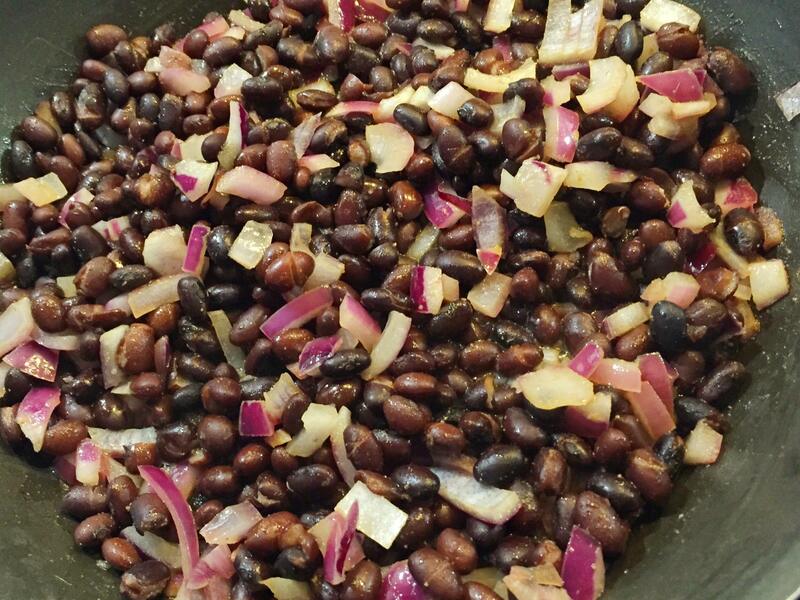 High in protein black beans with tasty onion and cumin, mmmm! Drain the black beans and rinse thoroughly in a colander (I do this to get rid of the ‘tin’ taste and any excess salt). In a frying pan, melt a knob of butter and fry off the red onion on a medium heat until they turn glossy and soft. Add the ground cumin and the black beans, cooking them for about 10 minutes. Just before serving, add 2/3 of the chopped coriander and mix well. Plate up this delicious dish with a mountain of black beans and the chicken thighs on top. Drizzle with Greek yoghurt, scatter with chopped coriander and serve with a wedge of lime. Tounge-tastic and so moreish. Enjoy!